Portugal reached the UEFA Futsal EURO final for the first time in 2010 and are aiming to trump that with a talented side starring Ricardinho. Portuguese futsal dates back to the late 1980s, with the national league – a cup competition for its first two campaigns – kicking off in the 1990/91 season. The national team made their bow in February 1987 in a FIFA tournament in A Coruna, losing to Spain in their opener but defeating the United States in one of their four games. 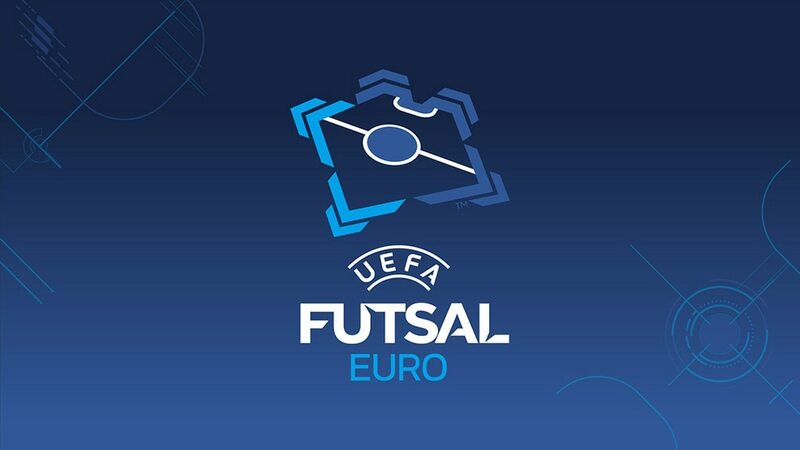 However, it was not until 1999 that they finally made a major final tournament, the UEFA European Futsal Championship, where they drew with Belgium and Italy but succumbed to eventual champions Russia. A year later, under new coach Orlando Duarte, they reached the FIFA Futsal World Cup semi-finals, crashing 8-0 to Brazil before outlasting Russia 4-2 for bronze. Duarte remained in charge for a decade, leading Portugal to the 2004 and 2008 World Cup second group stage and the 2007 European semi-finals as hosts in Porto. They trumped all that at UEFA Futsal EURO 2010, progressing to the final and running Spain close in a 4-2 defeat, a fitting swansong for Duarte as he returned to club coaching and was replaced by assistant Jorge Braz. The club game is on the up too, SL Benfica winning the 2010 UEFA Futsal Cup with Duarte's Sporting Clube de Portugal runners-up a year later.